After your doula training, clients may seek your guidance in creating a birth plan. 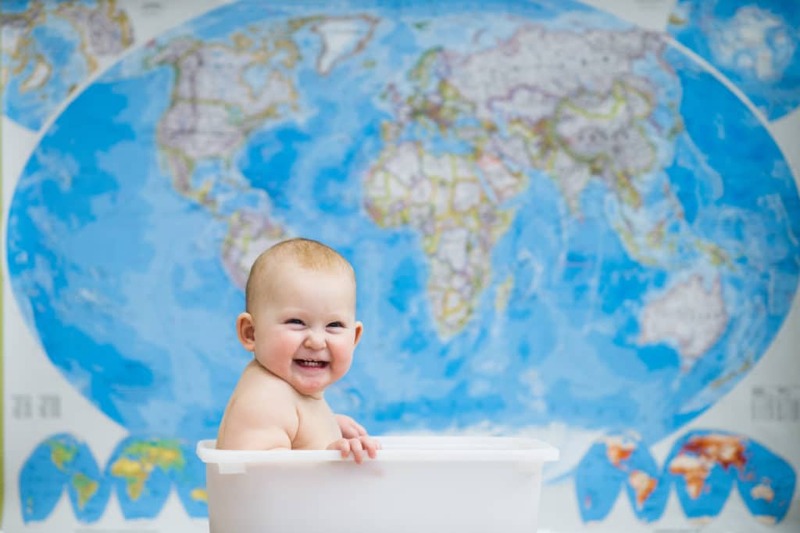 You can help them be prepared for the unexpected by using a birth map instead. During your doula training, you will learn about birth plans. In a nutshell, this is a plan written by the expecting mother and her partner. The purpose is for them to outline their wishes for their birth, including things they want to have happen, and things they want to avoid. You’ll also learn during your doula training that birth plans can be a bit controversial. Some mothers with very specific birth plans may feel disappointed if things don’t go as expected. Additionally, some providers may scoff at the idea of the birth plan, viewing them as being outdated or even combative. After your doula training, you may play a big role in helping your clients figure out their birth plans (if they choose to create one). After all, a lot of what a doula does prior to birth is to help educate women about their options. It will be your job to balance giving clients a realistic view of the unpredictability of birth while continuing to support their wishes. It’s important to remind your clients to keep their birth plans fluid. The implication of a birth plan is that birth can be planned for. You’ll find out during your doula training that this isn’t the case. Morley states: “Plans create expectations, and when birthing needs change, those expectations can be unmet.” If the plan changes, it can lead the birthing mother to feel disappointed, or feel like she somehow failed. A birth map recognizes the unpredictability of birth and that some things may be out of the birthing woman’s control. It tells your clients that although the destination is ultimately the same – when all is said and done, they will have a new baby – there are many ways to get there. No matter how they envision their birth, it’s helpful to remind them that things can, and do, change. That’s why the fluidity of the birth map can be helpful, versus answering a specific set of questions like a birth plan. You will use the knowledge acquired during your doula training to help your clients understand all their options ahead of time. This way, they will feel more comfortable making choices as needed while keeping an overall vision of their birth intact. Of course, you will also want to remind them that no matter what happens they are amazing and powerful for bringing a new human into the world. More importantly, they can depend on you to be there every step of the way.